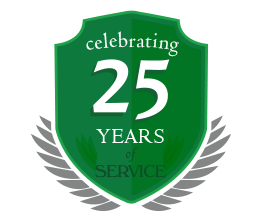 Amherst Exterminators is a leading exterminator company and pest control service in Bemus Point, NY, with over 20 years of experience in dealing with New York’s most tenacious insects and rodents. 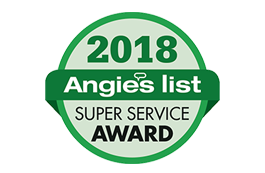 With specialized elimination agents, top-quality equipment and decades of experience, Amherst Exterminators is equipped to handle pest populations of any variety or size. Insects and animals that would be fairly innocuous outdoors can become a serious problem when they inhabit the enclosed spaces of homes and businesses. Carpenter ants, mice, rats, cockroaches and other creatures are capable of destroying walls, insulation and wiring around homes, while also creating an unsanitary living or working environment. Wasps, bees, hornets, bedbugs, fleas and spiders can make areas unlivable or impassable with their painful and venomous bites and stings. These pests are also adapted to hide from, resist or attack those that attempt to remove them. Amherst Exterminators knows the habits and needs of local pests, and how to quickly and completely eliminate them with no risk to you, your family or your home. Put your foot down on pests endangering your home with professional pest control. Call today to for more information and to arrange an appointment.